Gridless Listed on GSA Schedule 70 - Gridless Power Off-grid, clean, rugged solutions for your toughest power problems. Gridless designs solar batteries with the capacity of a generator. 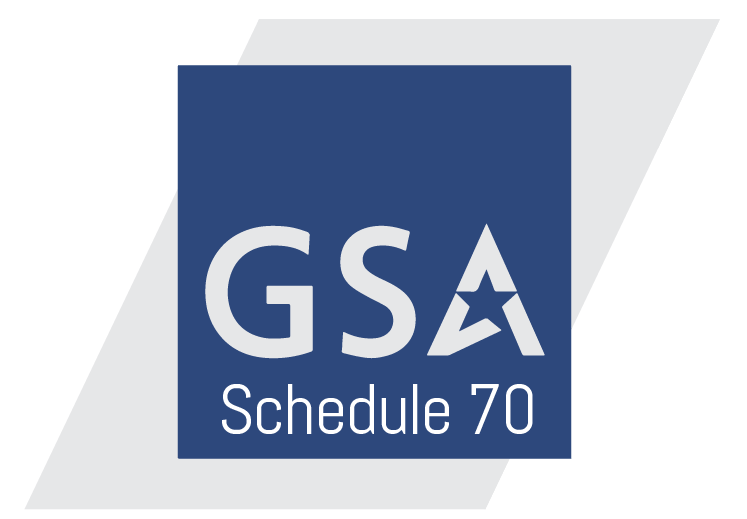 Gridless Power is proud to announce that our products are now listed on the U.S. General Services Administration (GSA) IT Schedule 70. Gridless has a history of working with federal, state, and local government agencies, and IT Schedule 70 will give our customers streamlined access to Gridless products and services. GSA IT Schedule 70 offers innovative technology solutions to government agencies at competitive prices. It is the largest, most widely used acquisition vehicle in the federal government. To learn more about the products we offer on this contract, visit our Products page.